Achieved a 50% cost saving ($1 million) through standardisation and bundling. Helped protect air quality by ensuring customer compliance with EPA Clean Air regulations. Set a standard for the installation and control of gas burners at all client sites, ensuring locals and the environment are protected from non-combustion of gas. 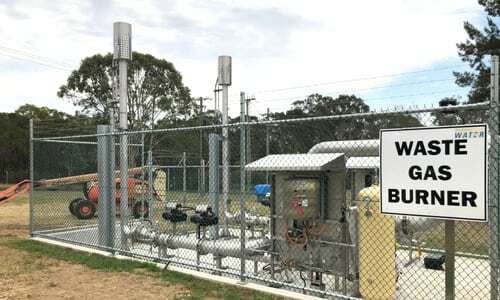 Action was required to prevent a handful of waste gas burners at water-treatment plants across Sydney from breaching their environmental licence conditions for Clean Air. 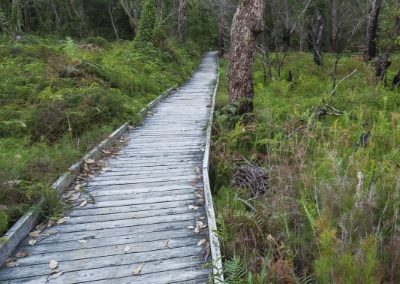 The age of the assets, lack of redundancy, capacity limitations and an outdated design were all contributing to the risk. 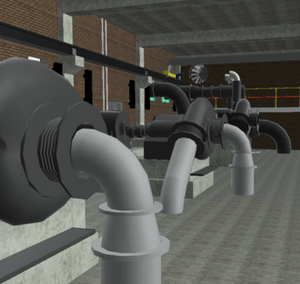 Sydney Water engaged Atlas Engineering to develop a set of technical specifications to standardise the renewal of the waste gas burners and help protect air quality for locals. Over three months, we developed a standardised specification for the upgrade or replacement of the ageing waste gas burners. Together with a package of concept designs, this allowed the renewal program to be delivered in an unprecedented timeframe. Additionally, by going to market with the new specifications, we were able to bring a new supplier on board, ensuring the client would get a competitive price for their requirements. Standardised specifications for the ageing waste gas burners allowed the renewal program to be delivered in an unprecedented timeframe. 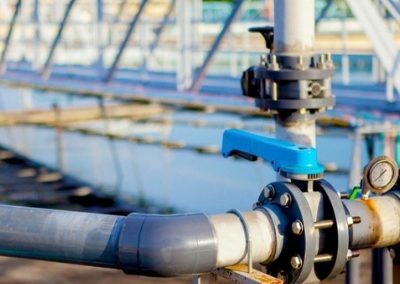 Based on the revised specifications, Sydney Water was able to increase its range of potential suppliers and set up a new supply agreement. This saved the utility $1 million, or nearly 50% of the purchase price of 10 new gas burners. 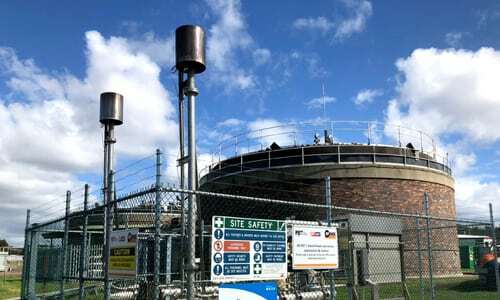 The program has set a standard for the installation and control of gas burners across all Sydney Water sites, ensuring the customer and the environment are protected from non-combustion of gas in future.